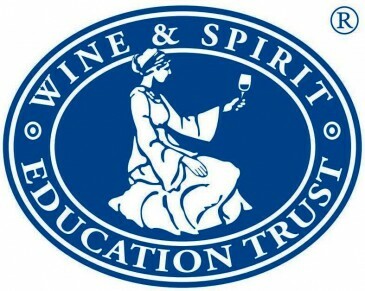 The WSET was founded in 1969 to provide high quality education and training in wines and spirits. Since then, WSET has grown into the foremost international body in the field of wines and spirits education, with a suite of sought-after qualifications. We now even have a membership body – the Institute of Wines & Spirits – for those who have passed the WSET Diploma, our top qualification. In addition to courses and qualifications for those in the ‘trade’, we have an increasing number of ‘consumers’, or enthusiasts, who attend courses. They may attend a course because of a wish to gain a formal qualification or simply a desire to enhance their knowledge of the ever-increasing variety of wines and spirits being produced in the world today. We work through a network of Approved Program Providers around the world. These external Providers are rigorously checked to ensure that they deliver the high standard of teaching required to enable students to pass their WSET qualification. The Wine & Spirit Education Trust is the largest global provider of qualifications in the field of wines and spirits. WSET qualifications are formally recognized by the UK Government and have a strong reputation worldwide. WSET courses are currently available in 58 countries and in 15 languages and in the last academic year (2010/11) 35,737 people sat for a WSET exam. For more information about the WSET qualifications and where to study, please visit: www.WSETglobal.com. 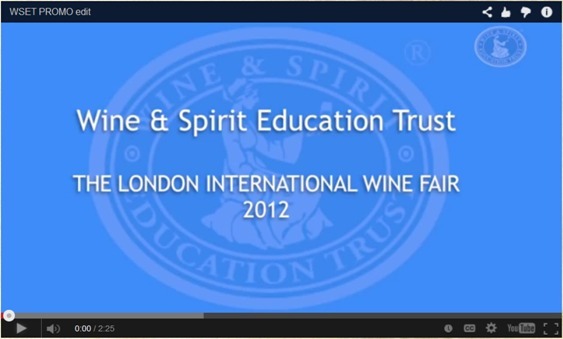 A short film of the Wine & Spirit Education Trust at the London International Wine Fair 2012, which included 14 tutored tasting over 3 days. The French Wine Scholar™ program provides current, accurate and in-depth information on the wines and wine regions of France. The Program covers French wine law, grape varieties, viticulture, winemaking and all of the French wine regions including Jura, Savoie and Corsica. Students of wine who follow this in-depth curriculum and pass the exam will earn the French Wine Scholar™ (FWS) post-nominal. Education is the cornerstone of wine appreciation. With the French Wine Scholar study and certification program, the French Wine Society provides priceless support to the trade and consumers alike." The French Wine Scholar Program covers French wine law, grape varieties, viticulture, wine making and all of the French wine regions including Jura, Savoie and Corsica. 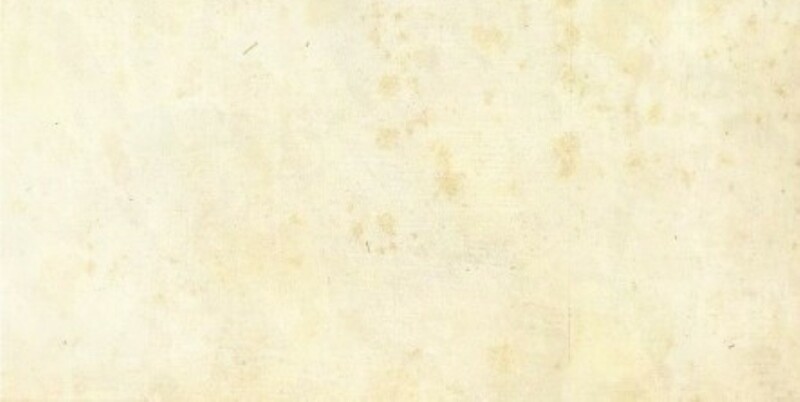 This core body of knowledge is important whether you sell wine, buy wine or teach about wine. The French Wine Scholar is a very serious wine program but fun and very enjoyable to follow. The teaching is superb and the quality of the material brilliant." France vies with Italy as the #1 wine producing country in the world. The most popular commercially produced grape varieties (Sauvignon Blanc, Chardonnay, Chenin Blanc, Pinot Gris, Merlot, Malbec, Cabernet Sauvignon and Syrah) are all native to France! When it comes to wine culture, France is the historic benchmark! The most popular commercially produced grape varieties (Sauvignon Blanc, Chardonnay, Chenin Blanc, Pinot Gris, Merlot, Malbec, Cabernet Sauvignon and Syrah) are all native to France. The Italian Wine Scholar™ curriculum is an Italian wine education program designed to provide committed students of wine with the most advanced and comprehensive specialization study program on Italian wine. It was created by native Italian Maurizio Brioggi, DWS, FWS, with the support of the Italian wine DOC/G consortia. The Italian Wine Scholar™ education program mirrors the unparalleled level of depth, accuracy, detail and academic rigor offered by the acclaimed French Wine Scholar™ program. Like the French Wine Scholar™ program, the Italian Wine Scholar study and certification program also confers a post-nominal to wine professionals and enthusiasts who successfully pass the certification exams.